We have just launched a brand new tool along with many enhancements to the existing tools. These alerts can be for all search campaigns, all display campaigns, or just an individual campaign. 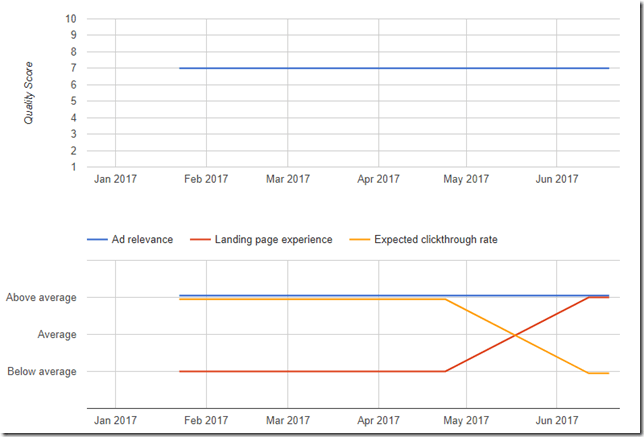 This short video will show you exactly how to use the new AdWords optimization tool to stay on top of any data changes or absolute numbers you need to monitor. In the new dashboard, you can now analyze the distribution of the 3 quality score sub factors based on many more metrics than just the keywords count. When you have a duplicate keyword or search term, you have often lost control over ad serving and the best ad group is often not served for that keyword or term. In addition to alerting you to the presence of duplicates, you can now see and sort by the cannibalization rates to take care of the duplicate keyword or search terms that are having the largest ad serving issues. If you have a broken URL in your ad extensions, and if you click the ‘View’ link, we’ll show you the specific text for that ad extension so you can easily locate and fix it. When you are looking at an ad test, and if you want to see the keyword performance data for the same date range as the ad test, you can click the ‘view keywords in ad group’ button, and we’ll show you the keywords and their performance data without having to leave your ad test result. Start by watching the Performance Monitor video. That’s the shiniest new feature – the others will just make your life easier.